Izakayas (Japanese bars) serve drinks and food in a relaxed atmosphere, with home-style dishes and various snacks that go great with alcohol. This article introduces typical izakaya menus, prices, and other recommendations related to izakaya! Similar to English pubs and Spanish tapas bars, Japanese izakayas are places for customers to enjoy a meal and drinks. Izakayas have reasonable prices and casual atmospheres, and there are no dress codes. While there are many different styles of izakaya, generally most of them serve home-style Japanese cuisine with menu items containing vegetables, meat and fish. Izakayas also serve all sorts of alcohol and bar snacks, and there are few single-serving items, so a group of people can sample many different items. In addition to Japanese food, some places also have pizza, gratin dishes and other Western fare, while yet others have Chinese food staples like spicy tofu and spring rolls. 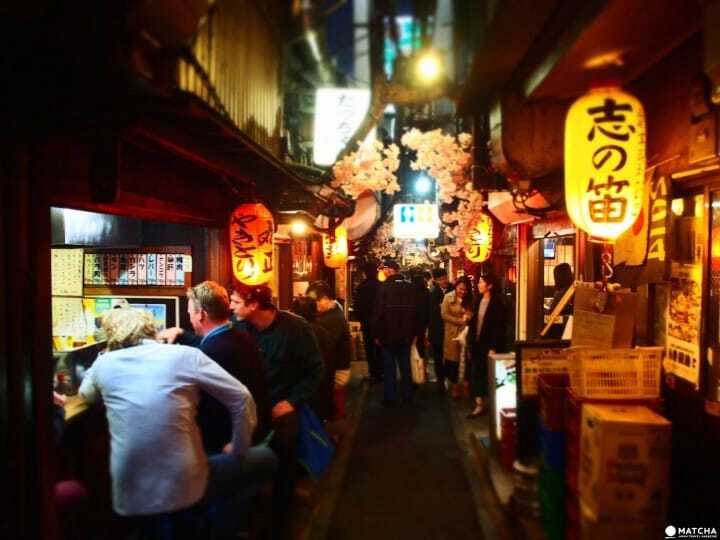 Some of the drinks on offer at an izakaya include beer, chu-hai, whiskey highballs (whiskey diluted with soda water), Japanese sake and shochu; pubs, snack bars and beer halls tend to stock more Western liquor like wines and spirits. In recent times, the number of izakayas that also handle wine and spirits has increased, in response to consumer demand. We’ve compiled an izakaya guide that contains basic information, how to order items, manners, and recommended spots. Of course, izakaya menu offerings vary from place to place, but these items are staples on the vast majority of menus. This is seasoned cold tofu, eaten with soy sauce or other toppings. These soybeans are harvested before ripening, boiled in their pods and sprinkled with salt. They’re an absolutely perfect accompaniment to a cold beer. These are made from vegetables pickled in salt, kelp, vinegar, rice bran or through other processes. Next PageNext Page: Check out other popular dishes and drinks that you can enjoy at an izakaya! Shabu-Shabu, Sukiyaki, Hot Pot: The Differences, Recipes, And More!